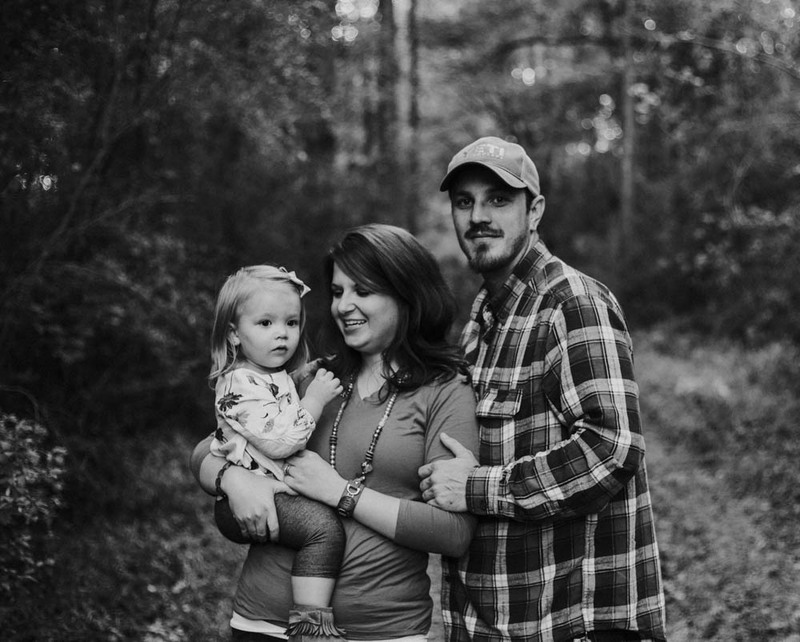 "Emma did a wonderful job on our family photos. She really knows how to capture the right moments and make them beautiful. She makes you feel very relaxed and comfortable during the shoot." "Emma's awesome; she listens to her clients, gives constructive directions, and captures amazing candids. Her style is fresh, modern, & a little moody. It's so obvious she loves what she does and it shows so clearly in your images." "Emma is wonderful! She keeps you smiling and laughing the whole time because of her bright personality! She is very talented and I would recommend her to anyone!" "Emma is great! She takes truly amazing photos and really has an eye for art and capturing the perfect picture from the perfect angle. 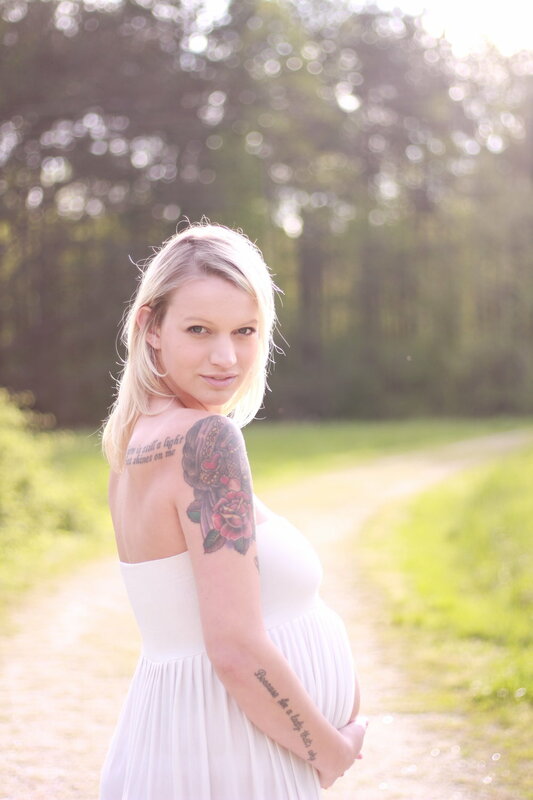 She's polite and encouraging which is amazing when you just feel fat and ugly because you're pregnant."